The first major ignition switch recall of 2015 belongs to Fiat Chrysler. The automaker has expanded a previous safety recall to include more than 702,000 minivans and SUVs because – like the previous General Motors recalls – the ignition key can inadvertently move to the off position, disabling safety features of the vehicles. The National Highway Traffic Safety Administration posted a notice [PDF] announcing the recall of 702,578 model year 2008 to 2010 Dodge Grand Caravan and Chrysler Town and Country minivans and model year 2009 to 2010 Dodge Journey SUVs. According to Fiat Chrysler, road conditions or a jarring event may cause the ignition switch to move into the off or accessory position, turning the engine off and disabling the airbags, power steering and power breaks. Owners of the affected vehicles are advised to remove all items from their key rings, leaving only the ignition key. Some of the vehicles covered by the recall may have previously been fixed for the same issue, Fiat Chrysler says. Back in 2011, Chrysler submitted a recall and remedy [PDF] into a potential ignition switch issue for the model year 2010 Dodge Grand Caravan, Dodge Journey and Chrysler Town and Country vehicles. However, in June 2014 NHTSA announced it would open an investigation into the scope and effectiveness of the three-year old recall after it found that model year 2008 and 2009 vehicles may have the same issue. At that time the regulator said owners of the previously recalled vehicles had reported that they experienced the defect condition after the recall remedy was applied. 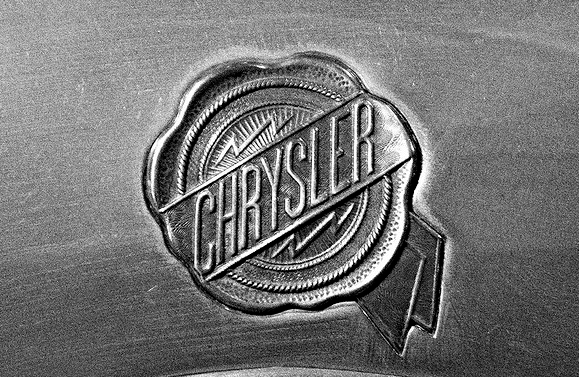 Owners of vehicles affected by the expanded recall will be notified by Chrysler and a dealer will remedy the issue free of charge.